Within Teamwork Desk, you can review your billing details in your settings. To do this click on your profile icon to the top right of Desk and choose Settings from the dropdown. Note: Only administrators can access the settings area. In the settings area, go to the Billing tab and select Subscription from the left pane. 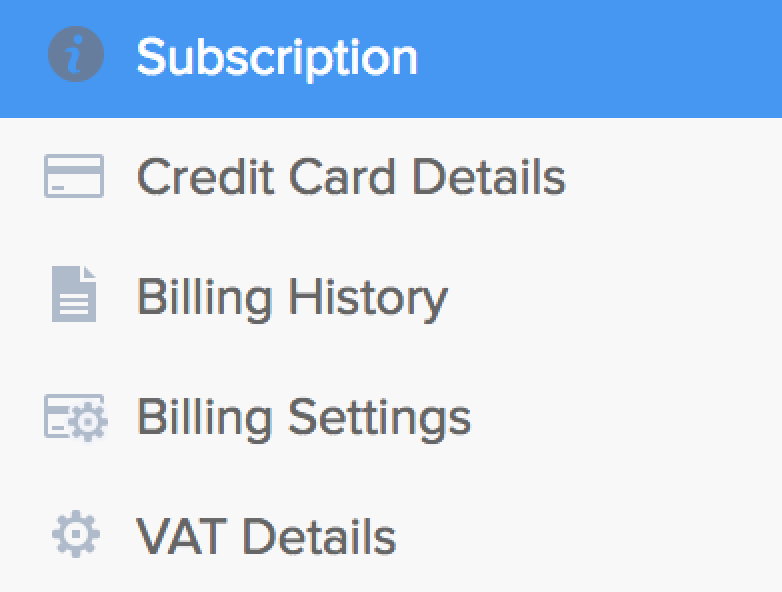 In the subscription area, you will see a "Billing Cycle Usage" section at the top of the page. If you add extra agents during your subscription period, the difference in subscription cost based on this change will be calculated immediately, pro-rata. Note: You will not be charged during your free trial.